The GR-CPCI-AX board has been developed as a co-operation between Aeroflex Gaisler and Pender Electronic Design, to support the early development and fast prototyping of LEON3 designs. The board incorporates a socket for an Actel AX2000/RTAX2000 field programmable gate array, and is capable of operating stand-alone, as a Compact-PCI plug-in card, and as a Compact-PCI system controller. 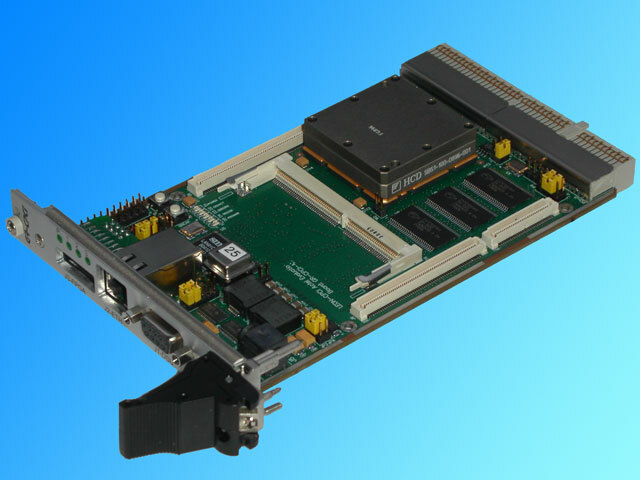 To provide more I/O possibilities, additional I/O expansion boards are available. LEON3 RTEMS and Bare-C cross-compilers can be downloaded freely. Additional software tools such as BSP for VxWorks and ThreadX can be purchased separately.